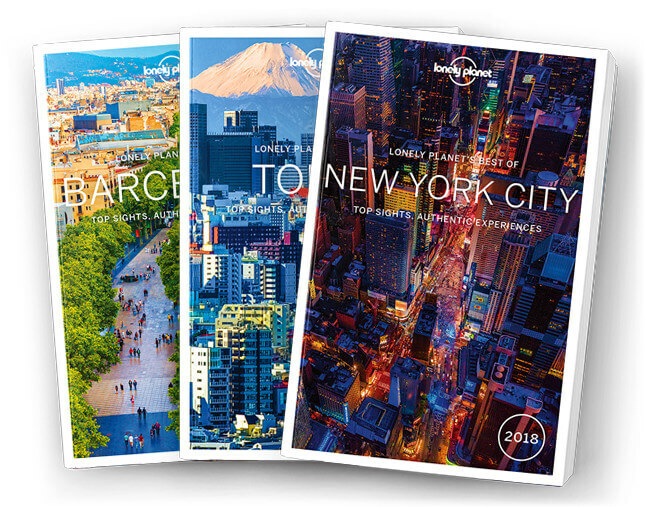 This title is called Discover Barcelona 2019 city guide in North & South America and you can buy it here. Both editions contain the same great content. Lonely Planet’s Best of Barcelona 2019 is your passport to the most relevant, up-to-date advice on what to see and skip, and what hidden discoveries await you. Gaze in wonder at Gaudi’s Sagrada Familia, stroll along La Rambla and the ancient streets of the Barri Gotic, and take your pick of tapas joints – all with your trusted travel companion. Discover the best of Barcelona and begin your journey now! What is a Best of City book?